We’re probably biased, but our Chef Mickey running costume is perfect for any of the runDisney races – including all of the races during the Wine Dine Half Marathon weekend. * add a half collar & buttons to your tank to make it look like a chef’s jacket, or just wear a white half apron. 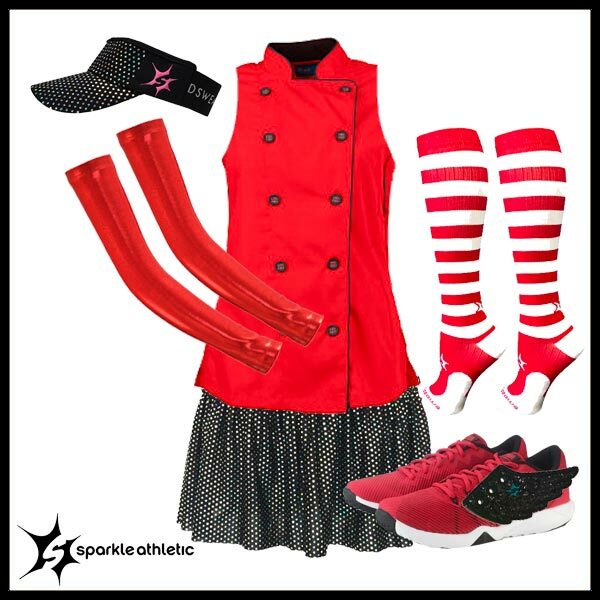 Get NEARLY everything you need for the Chef Mickey Running Costume here. Have fun creating your own costumes for running! Consider talking a friend into dressing up as Chef Louis, or Chef Tony. For even more easy running costumes, check out our entire running costume guide.